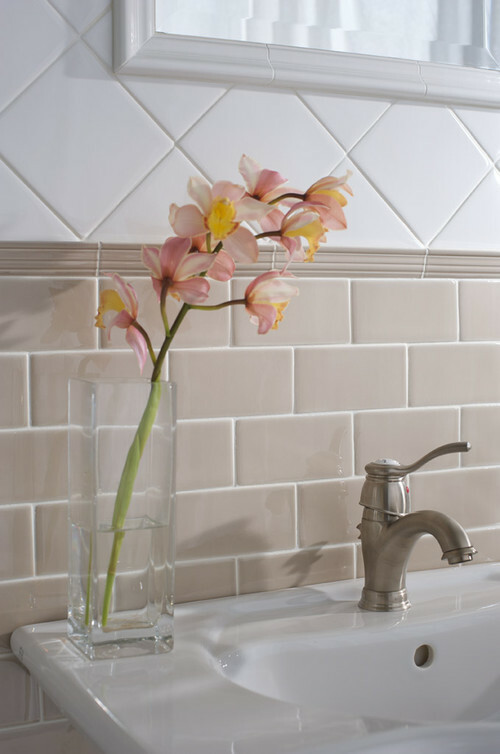 Do You Know the Difference Between Porcelain and Ceramic Tile? Porcelain or ceramic? 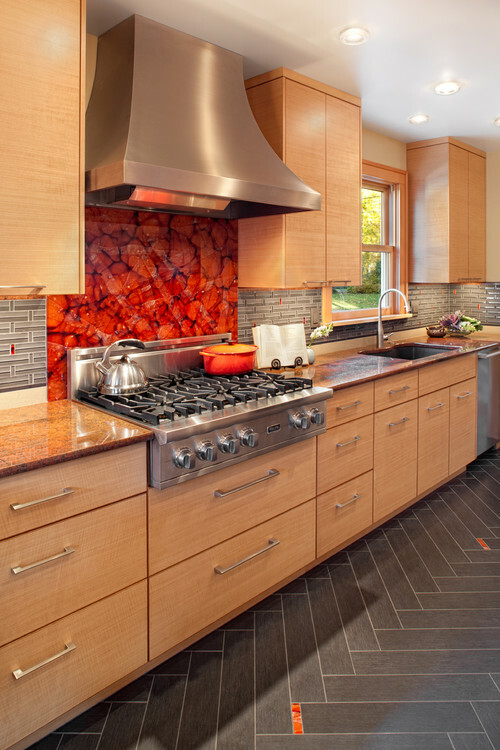 It’s a choice you’ll spend considerable time thinking over as you select tile for your bathrooms and kitchen. What you need to know is that the difference between porcelain and ceramic tile really isn’t that much at all. Porcelain and ceramic tiles are essentially the same, except the Porcelain Tile Certification Agency (PTCA) certifies certain tiles as being “porcelain” due to their low rate of water absorption. If a tile passes the PTCA’s testing process, it becomes certified and can carry that title for three years before needing to be recertified. Porcelain tiles tend to be slightly more durable than ceramic, and because the color goes all the way through the tile, it is better at hiding chips and scratches. However, the manufacturing process for porcelain tile that makes it so durable also makes it harder to cut and install. However, if you’re looking for a tile in a high traffic area, porcelain is definitely superior to ceramic. The team at Conestoga Tile would be happy to tell you all about the difference between porcelain and ceramic tile. We invite you to contact us with your questions and for assistance selecting the perfect tile for your home.